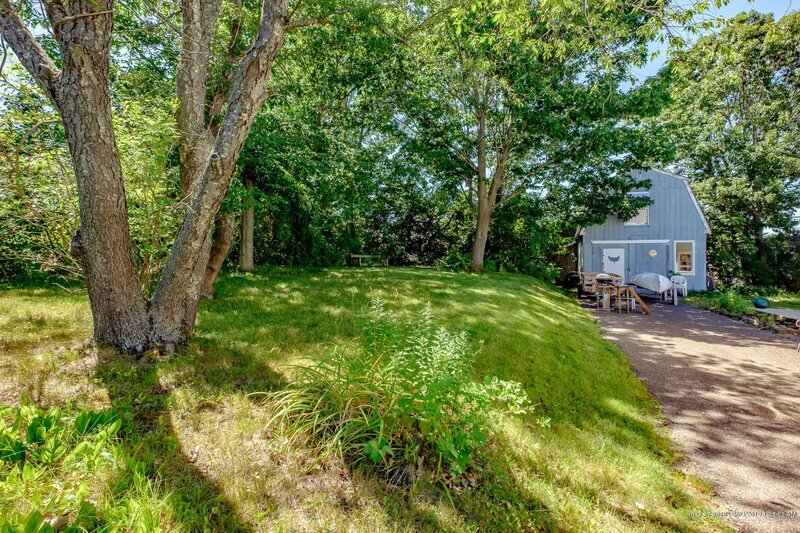 Tucked-away private cape cod home in super convenient location in South Portland. Zoned for commercial use, the home and detached barn are ideal for a business. 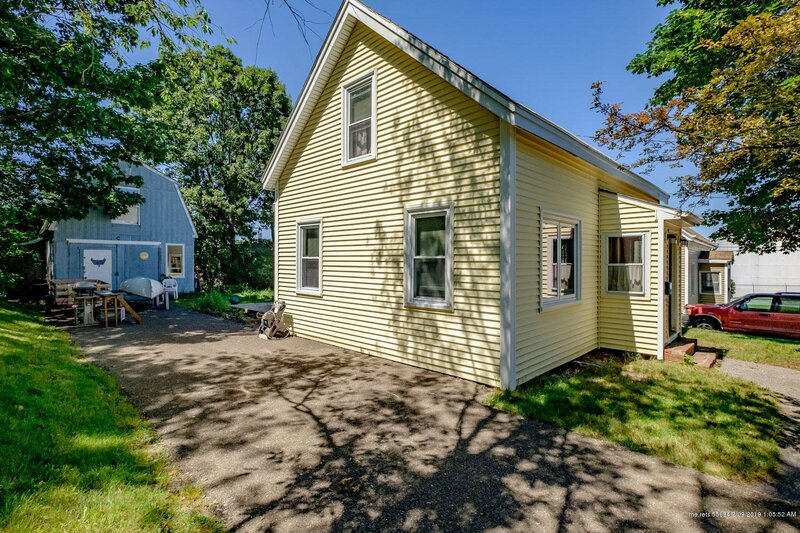 The three-bedroom charming home comes with a fantastic two-story barn most recently used for a workshop. The kitchen opens onto a dining/living area. 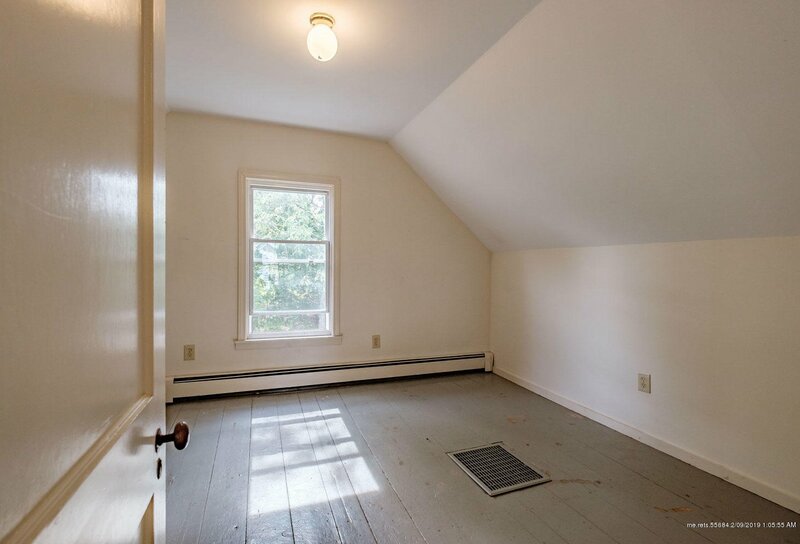 1st floor bedroom/office space are included in flexible floorplan. Bonus side-yard access brings superior privacy. 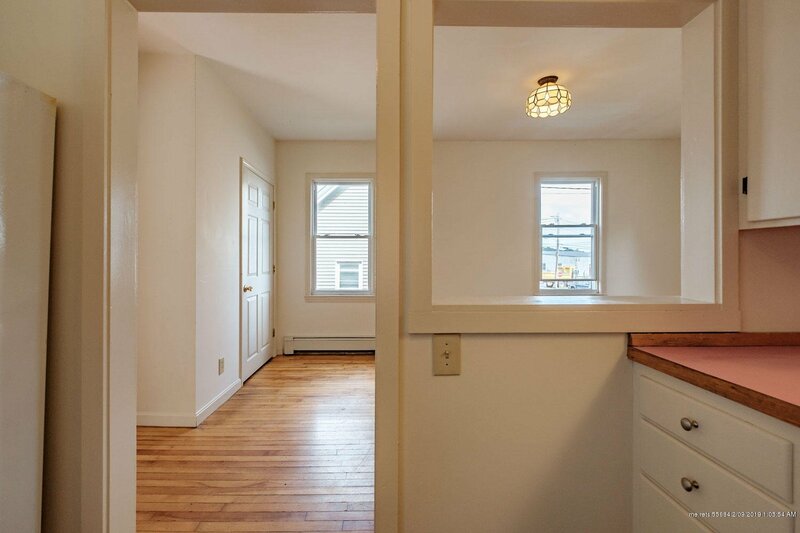 This home has a newly painted deck and wood floors throughout. A 6-minute drive from Portland with cycling, walking trails and the Fore River Brewing Company a hop, skip or jump away. Open House 2/10 from 11am - 12:30pm. Listing courtesy of Gardner Real Estate Group. Selling Office: Portside Real Estate Group.